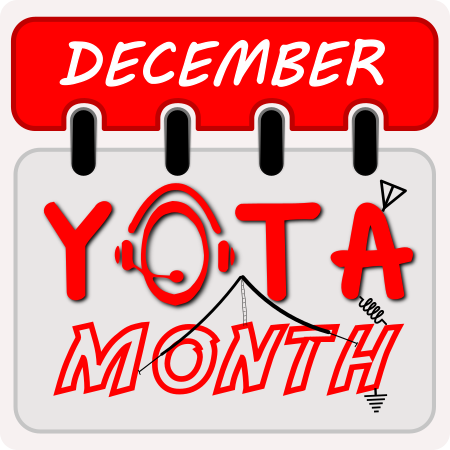 December YOTA Month 2017 registration started! Winter is coming to the northern hemisphere, summer is starting in the southern part. Which means it’s time again for December YOTA month! We encourage you all to take part using a callsign with YOTA in suffix. The idea is to show the amateur radio hobby to youth and to encourage youngsters to become active on the ham radio waves. Do you want to participate? Register here before December starts.